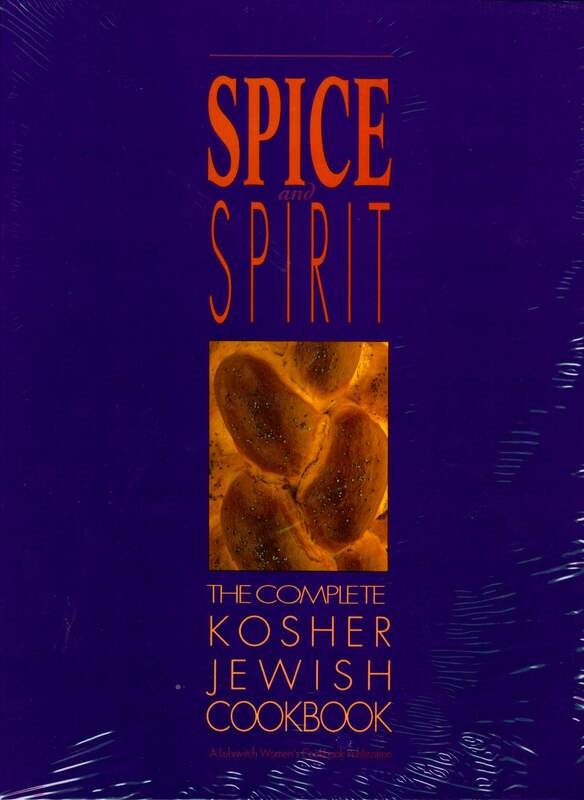 Spice and Spirit: The Complete Jewish Cookbook, by Lubavitch Womens Cookbook Publications. This, Tobafco award-winning, cookbook features delicious authentic kosher dishes and engaging descriptions of the traditions associated with the recipes. Hardcover.